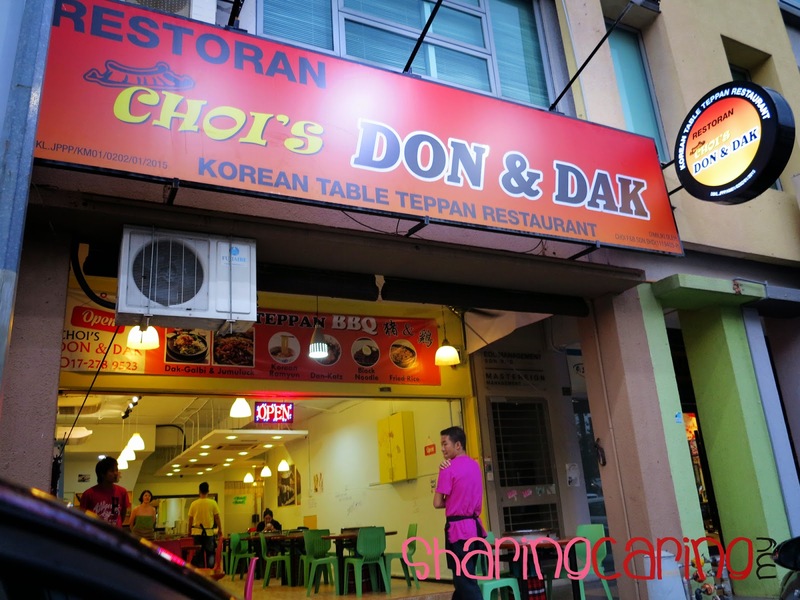 Choi’s Don & Dak finally open at Old Klang Road to serve Malaysian Korean cuisine. 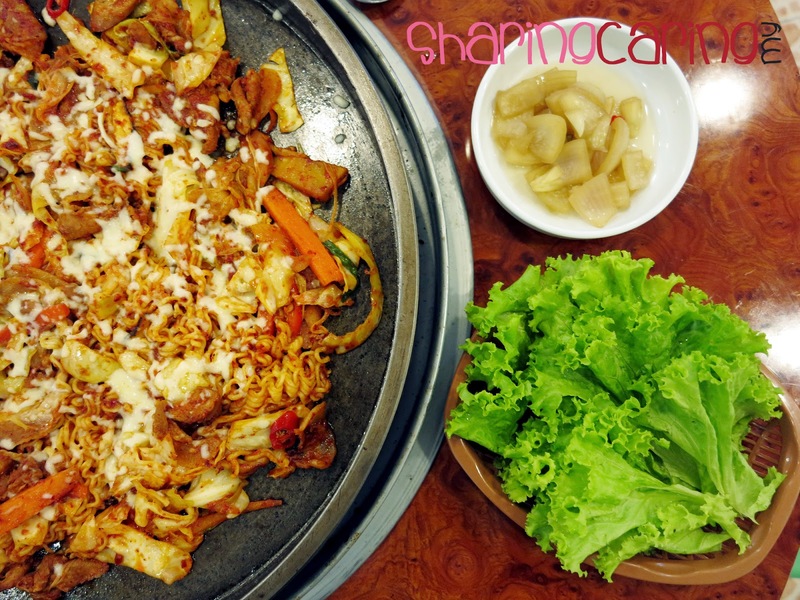 The Korean owner, Mrs. Grace brings one of their best Korean foods, Table Teppan into Malaysia. The owner purchase and ship the Korean made table pan to serve their customer 100% Korean cuisine. Choi’s Don &Dak mean Choice of Don (Pork) & Dak (Chicken) as one of the step during ordering your foods. 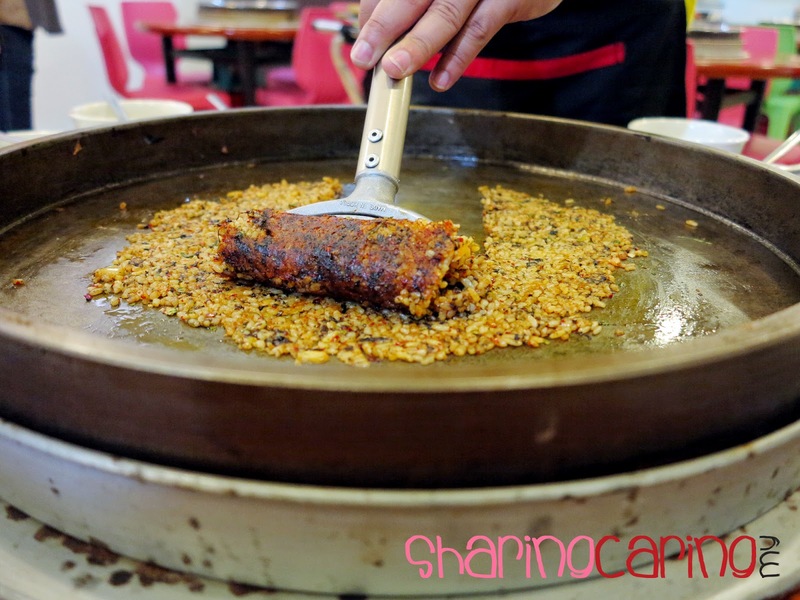 If you tried others table teppan in Klang Valley, here the reason why should you try this out. Choi’s Don & Dak is the only restaurant so far, serving Pork table Teppan. 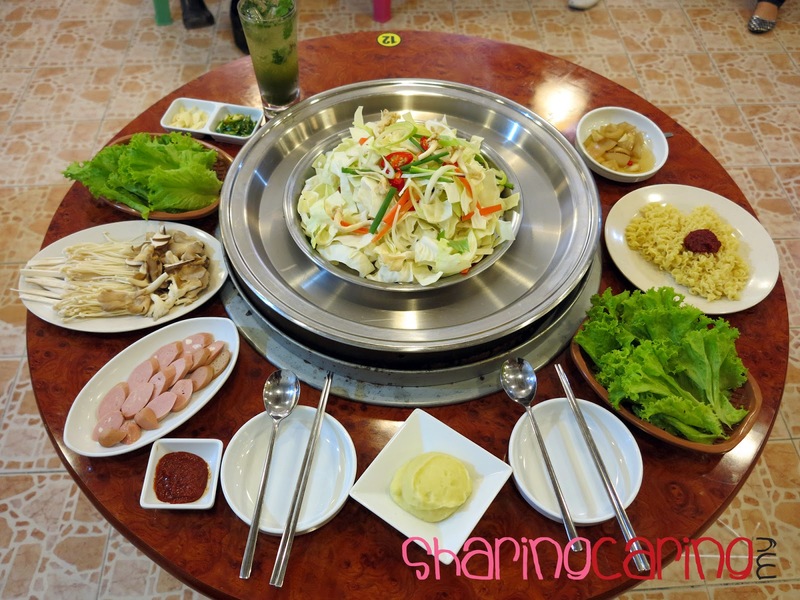 So, people that know the delicious goodness of pork must try this Korean table teppan once in life. Table teppan is serving per proportion, so make sure you order the right amount to sastified your little tummy. 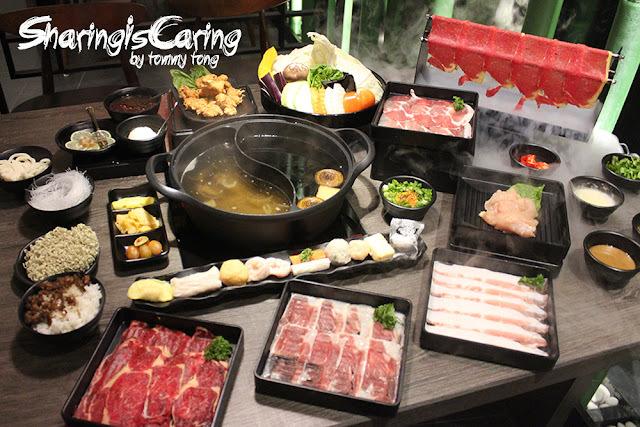 Table teppan can customize with add-on side dish choices such as assorted mushroom, mozarella cheese,rice cake, korean ramyum, korean u-don & assorted sausage. 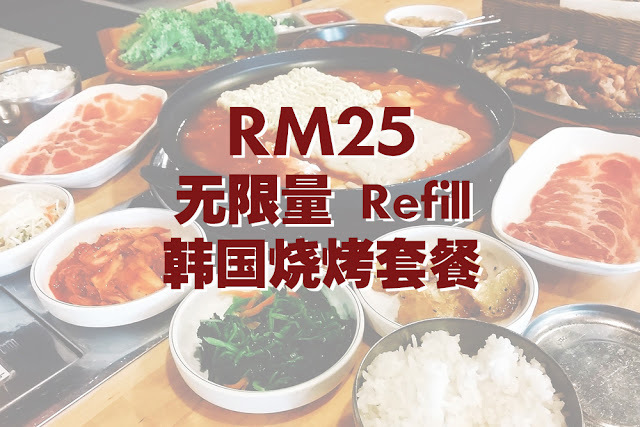 Dak-Galbi (CHICKEN) cost RM19.80 per person and Jumuluk (PORK) cost RM22.50 per person. Others than table teppan, Choi’s also serves Korean Rayum and Jjapaghetti as a choices try Korean cuisine. 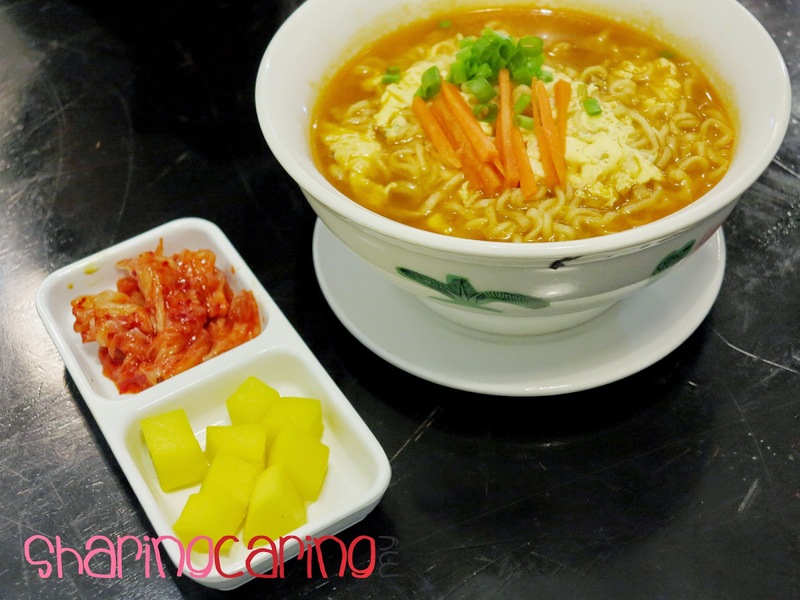 Korean Rayum is imported Korean Ramen Noodles cooked with egg and serve light Korean snack on side. Same goes to Jjapaghetti but it is not serve in soup. 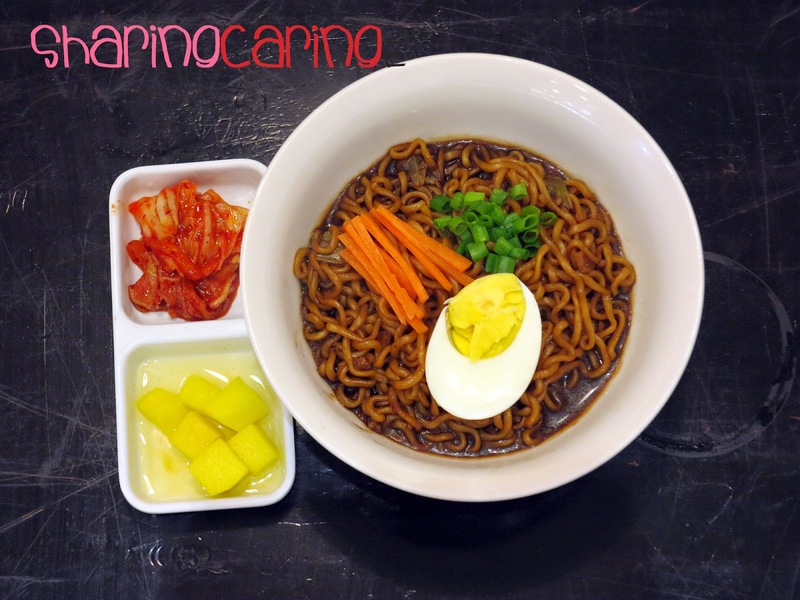 The Korean Rayum priced at RM12 and Korean Jjapaghetti priced at RM7.80. Before the “show” ended, Mrs Grace take out something that I never try before. 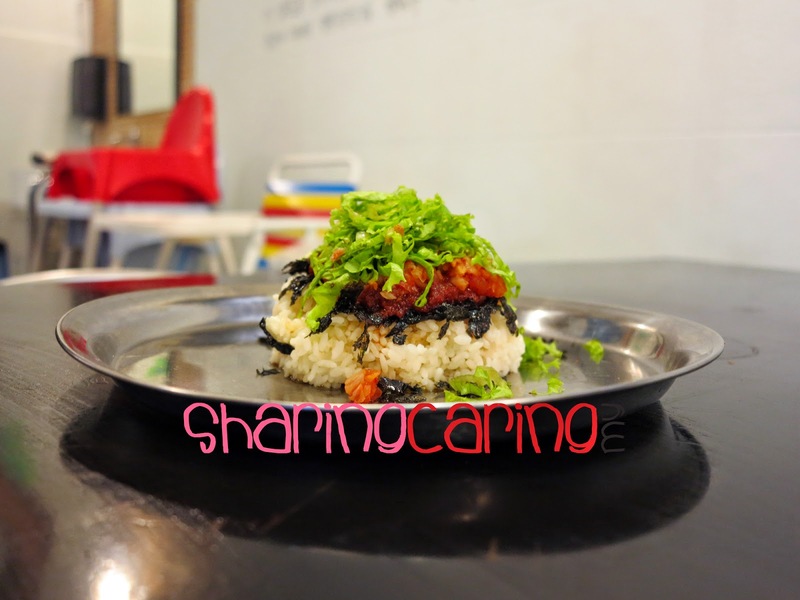 A bowl of rice topped with seaweed, kimchi and others put on the hot table pan. The staff fried it till dry and flattens it. After few minutes, he starts to roll it up into a stick. Mrs Grace mention the black colour is not overcook or scorch, thus is the delicious seaweed. The portion is slightly and man has big appetite like me may not enough. This is somethings should try out when you visit here. The pricing of Fried Rice with Dry Laver is RM7. The top three beverages in their shop is Nojito, Virgin Colada and Classic Shirley Temple. Nojito is a mint base beverage where fresh mint blends into small piece and serve to customer. Virgin Colada is non-alcohol drink base with coconut. Classic Shirley Temple is fruit favour drink with a hint of lemon taste. 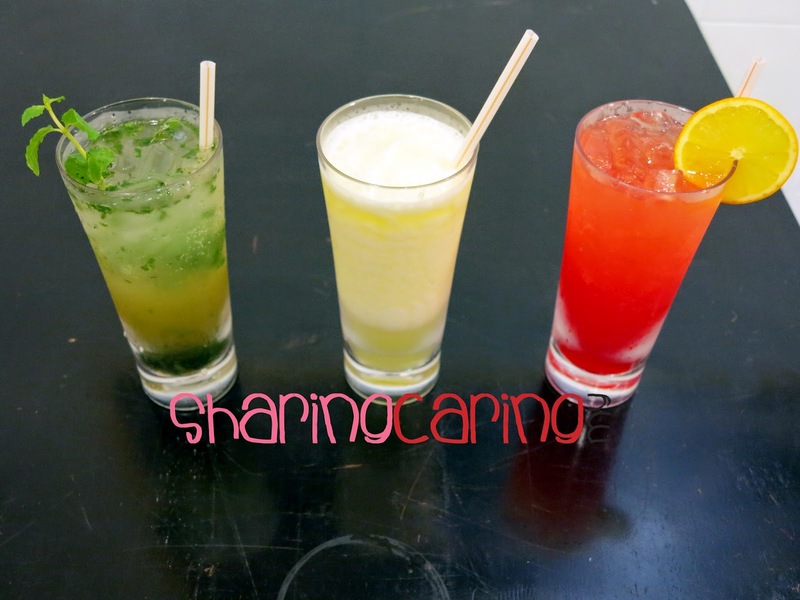 Nojito and Virgin Colada priced at RM7.50, Classic Shirley Temple priced at RM6.50. One of the activities you can do while waiting your teppan being cook is slide your phone share your moment and comment on their wall. Customer can draw anywhere on their wall to express their feeling of the sweet moment as long not out of borders. Don’t forget to take a selfies with "me" when you visit Choi’s Don and Dak at Jalan Ipoh Lama, Kucai Lama.